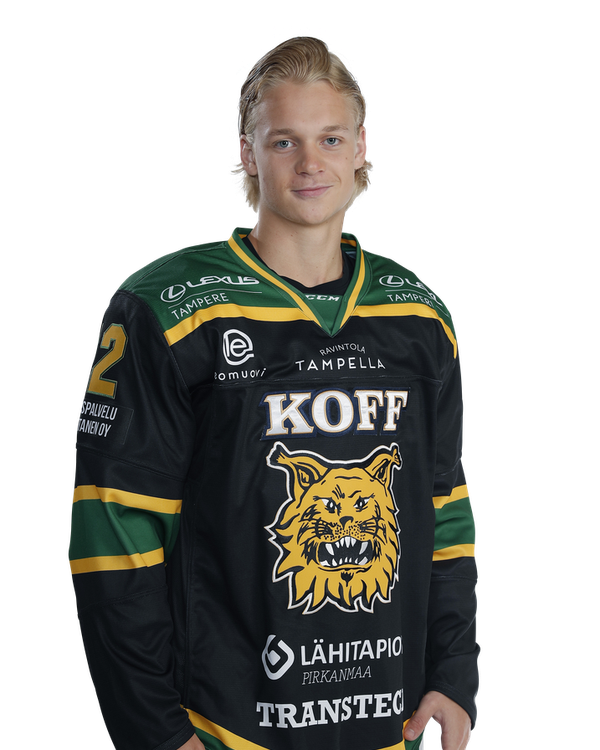 Ikonen is a skilled forward with quick feet and good hockey IQ. Although he is relatively small, he can hold his own against bigger opponents. He is quite elusive and has quite a large toolbox of dekes and tricks. His shots, both wrister and slapshot, are above average and he can shoot from tight places. He seems to have good nose for the net as well. Ikonen is also good defensively and can be used in all situations. He gets regular time with the first power play and also with shorthanded unit. Ikonen – not related to any of the other better-known Ikonens in the hockey world – has always been a high point-producer on every level he has played and it seems elite European level does not make an exception.